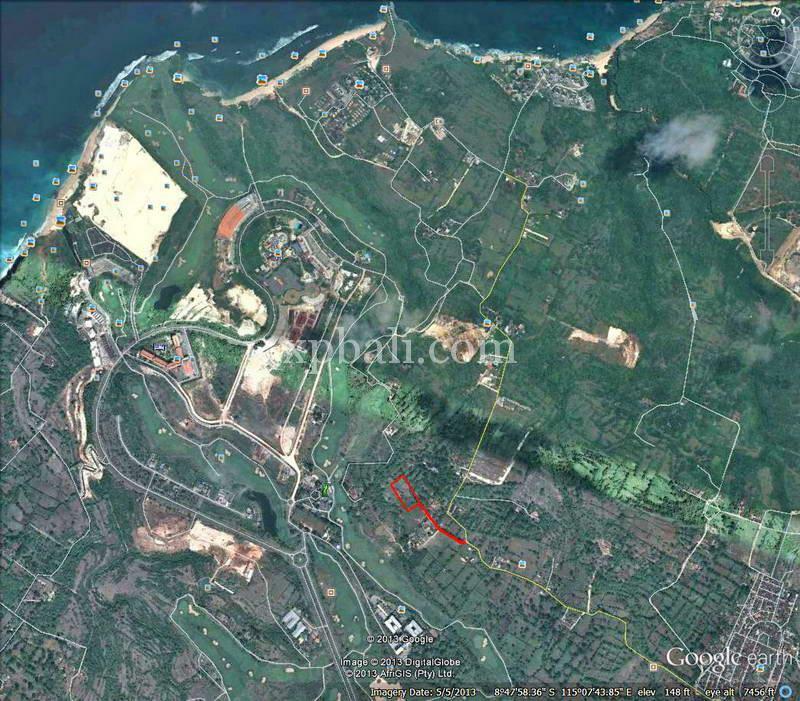 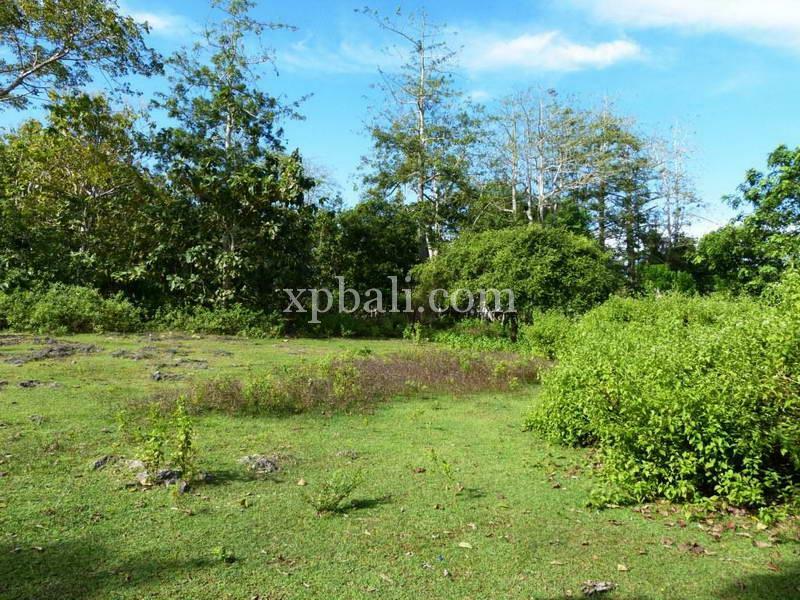 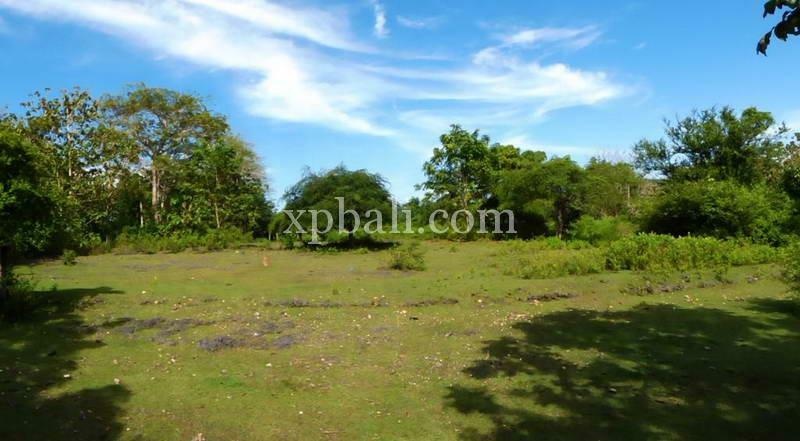 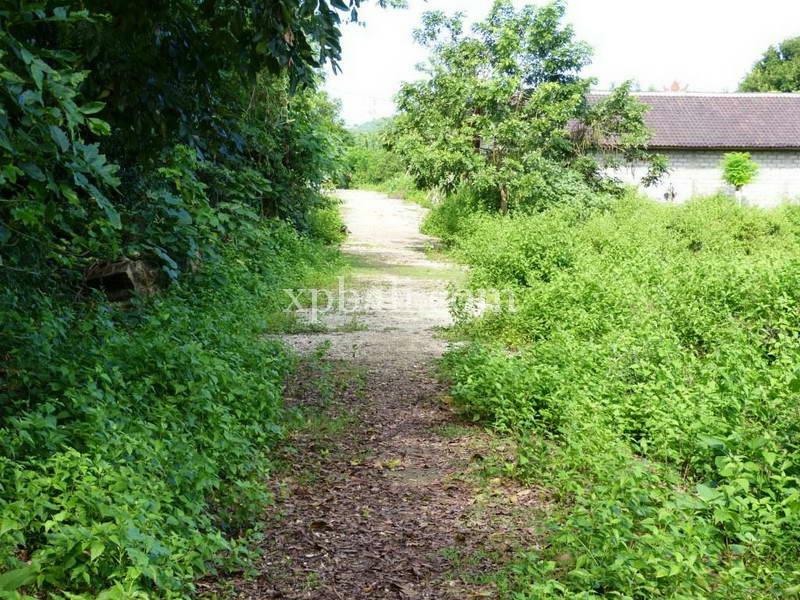 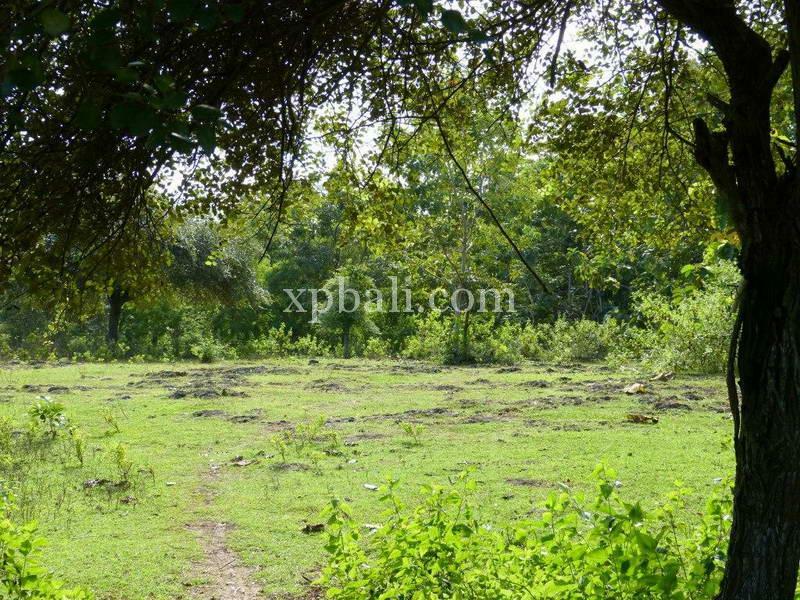 A great opportunity to build that dream villa in Balangan has become available. 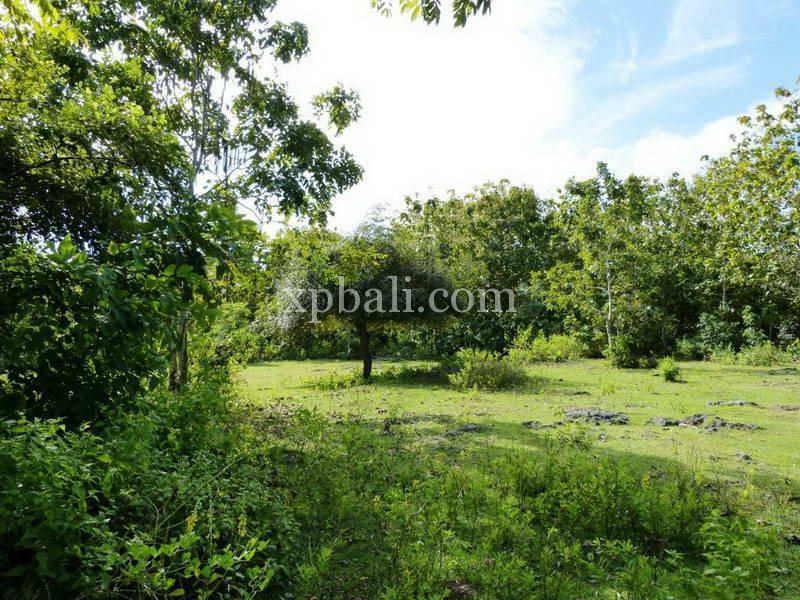 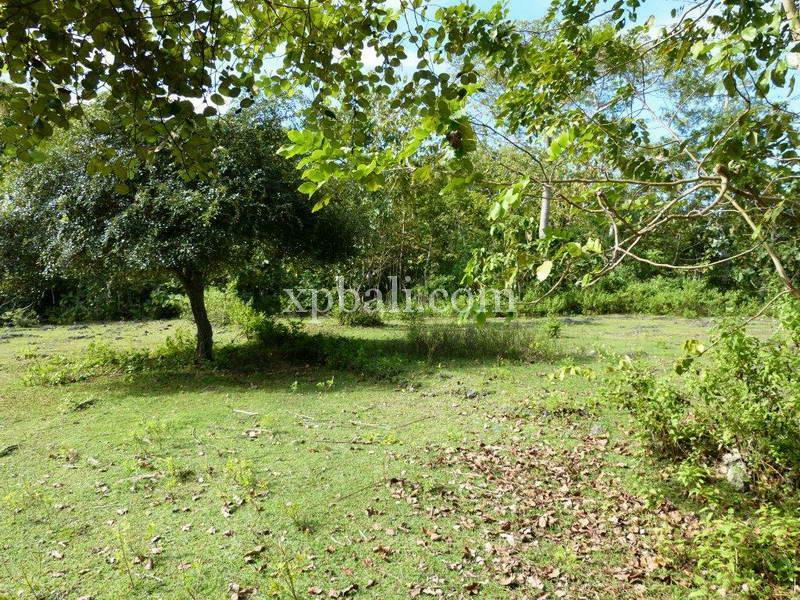 Being in one of the fastest growing areas in Bali, this plot of land offers 11.45 Are of Freehold land space to create that dream home. 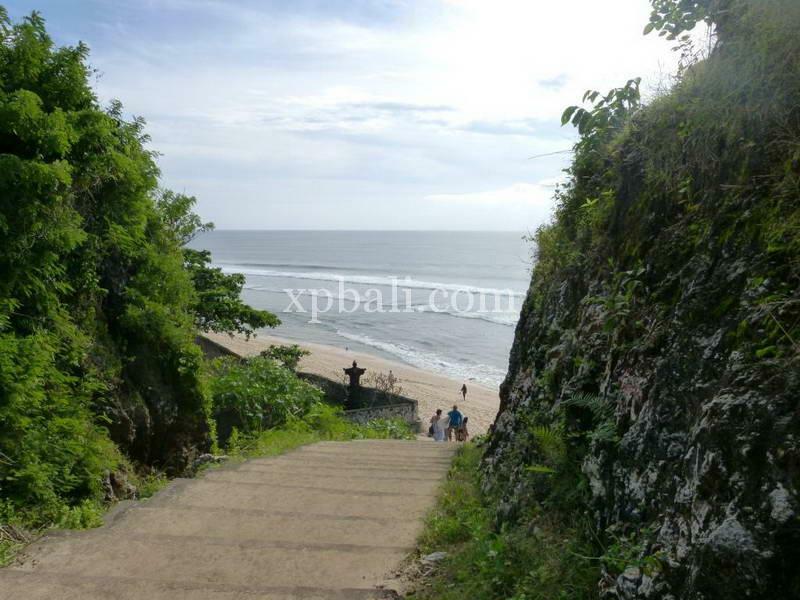 Within 10 Min to the beach and great access, it’s not to be missed.